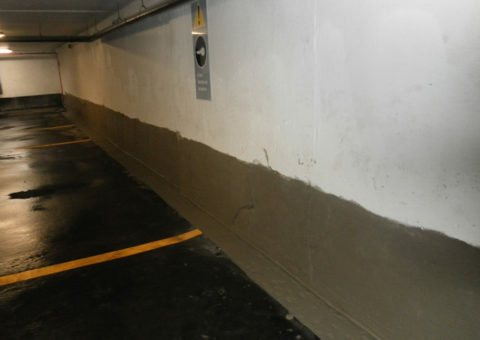 Postmedia Place is a luxury office and retail complex conveniently situated in downtown Toronto. 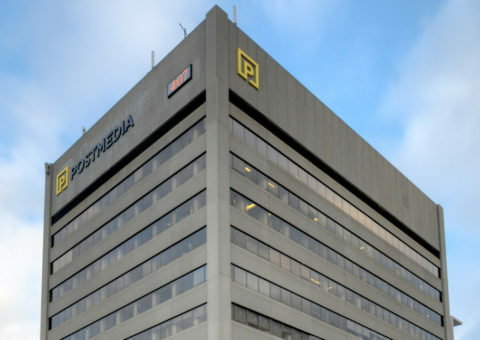 With 20 floors and over 300,000 square feet of space, Postmedia Place has created the optimal environment for success. 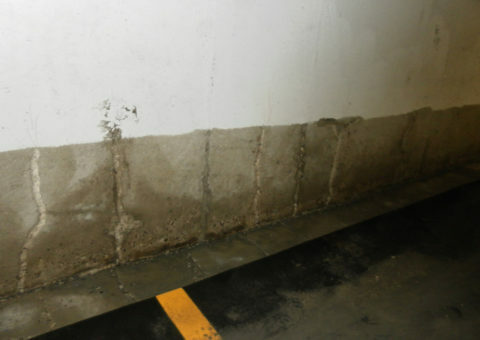 The management and tenants had been experiencing water infiltration issues in the property’s underground parking garage. 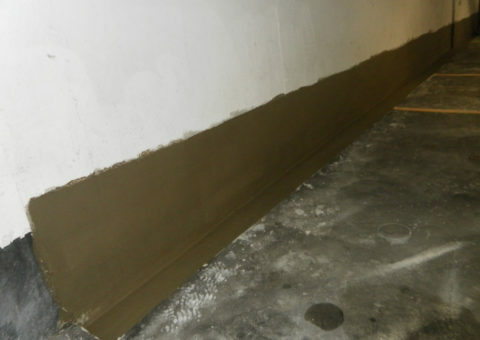 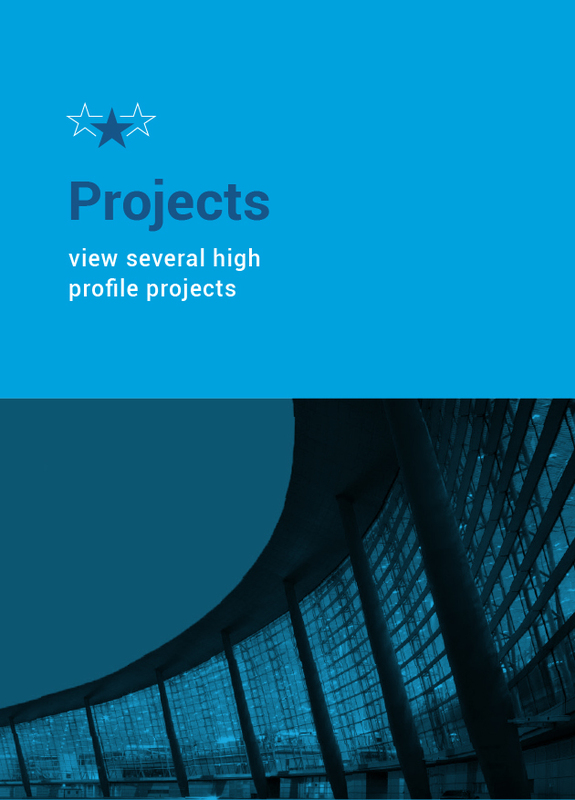 Kelso provided the solution of applying the CN2000 waterproofing system to the negative side of the foundation walls on the cold joint (wall and floor joint). 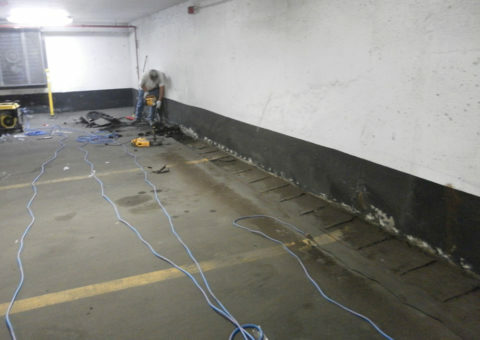 The biggest concern the property management had was if they could still install their mastic asphalt traffic topping over top of our CN2000 material after its application. 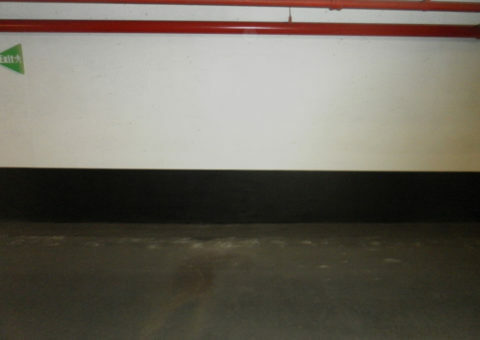 The answer was yes. 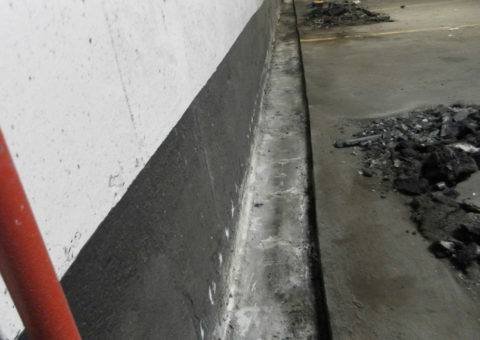 After all leaks were terminated, the system was applied, and 24 hours of curing, the contractor was able to install the mastic asphalt overtop the waterproofing with no issues.